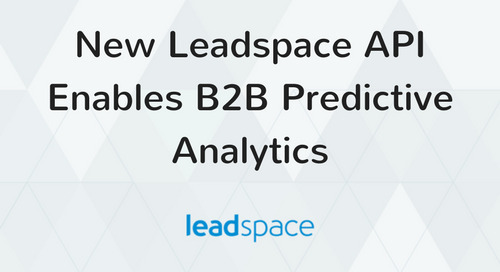 PRNewswire — Leadspace, the only complete, real-time predictive analytics solution that provides individual-level targeting for B2B marketing, today announced it has been named a finalist for the 2015 SIIA Software CODiE Awards for Best Sales & Marketing Intelligence Solution. 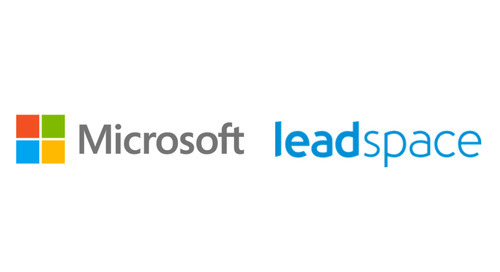 Next week, Leadspace customer Autodesk will highlight how the award-winning solution has enabled the 3D design software maker to accelerate its sales and marketing success during a session at Marketo’s Marketing Nation Summit 2015. 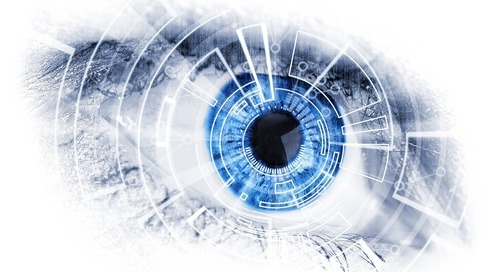 The premier award for the software and information industries, the SIIA CODiE Awards have recognized product excellence for 30 years in over 85 categories in the Content, Education and Software industries. 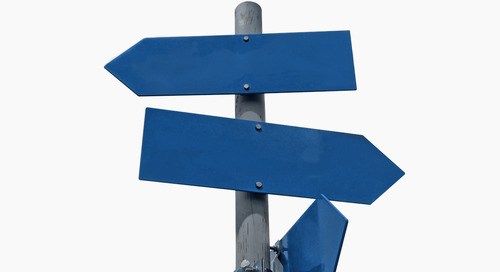 The winners in the peer-reviewed awards program will be announced on May 7. 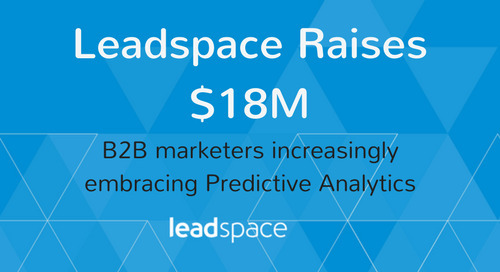 Leadspace earned recognition for its predictive platform that enables marketers to leverage structured data sources alongside unstructured data from the open and social Web to build rich Ideal Customer Profiles for clients, and then find new leads that fit these profiles. 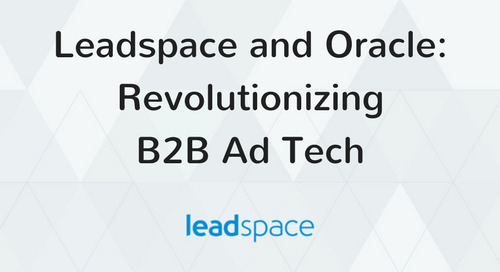 This end-to-end solution helps enterprise customers like Oracle, Kenshoo and RingCentral achieve laser-like targeting accuracy and accelerate customer engagement to drive over 70 percent improvement in conversion rates and millions in new pipeline. 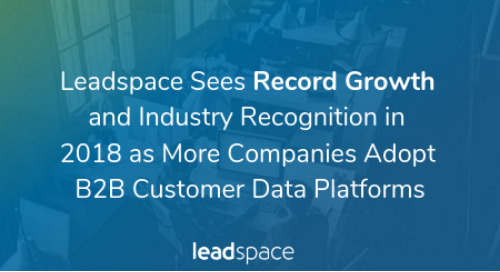 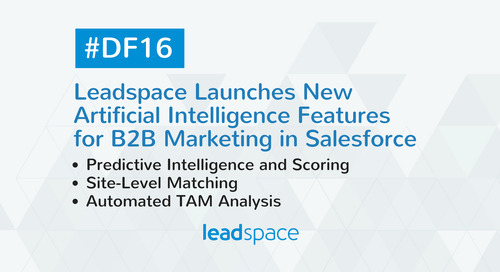 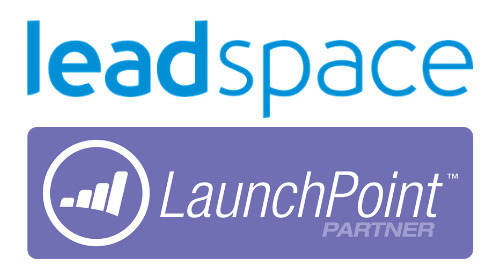 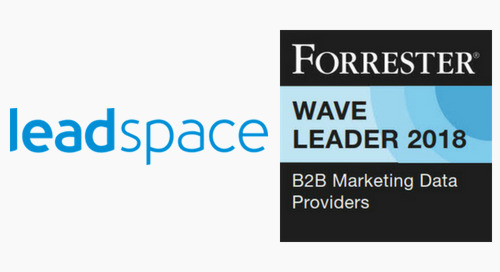 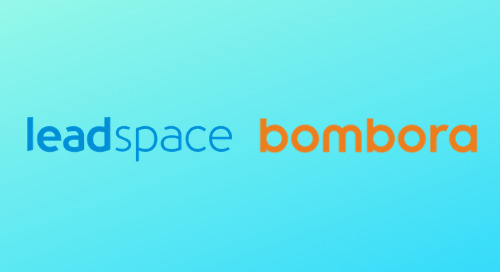 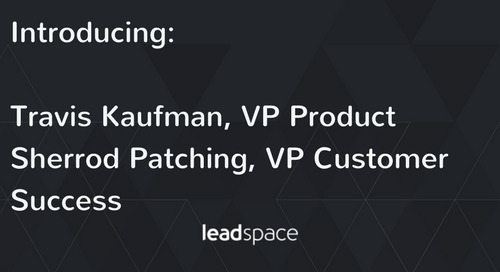 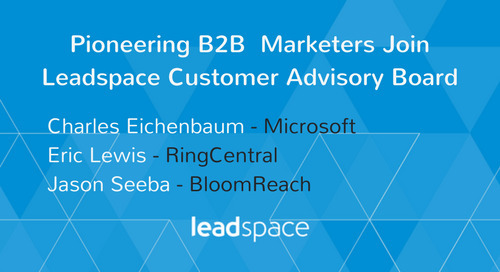 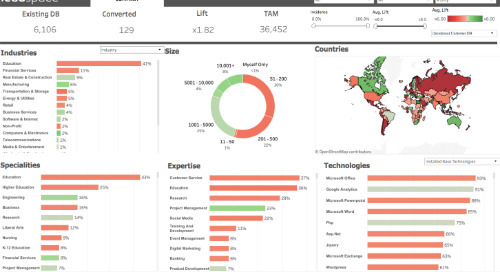 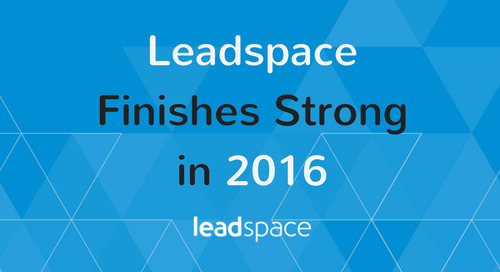 With more than 100 active customers and triple quarter-over-quarter revenue growth, Leadspace is quickly gaining traction in the B2B marketing and sales space by delivering this exclusive combination of real-time contact discovery, data management and lead scoring in a single solution to provide actionable intelligence at both the company and individual level. 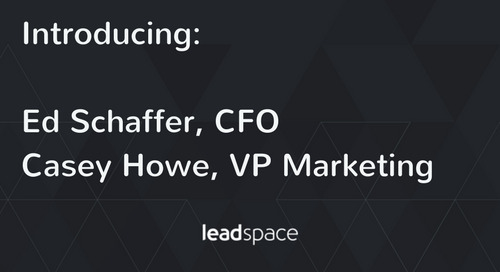 To demonstrate the effectiveness of the Leadspace platform, Autodesk’s Head of Lead Intelligence Joung You will take the stage alongside Bewsher at Marketo’s Marketing Nation to present, “How Real-time Social Intelligence Enables the Next Level of Predictive Analytics.” During the session, set for 8 a.m., Tuesday, April 14th in the Expo Hall Partner Theater at San Francisco’s Moscone Center West, the duo will discuss three use cases for how Autodesk is leading the pack on predictive analytics for B2B sales and marketing with the help of Leadspace. 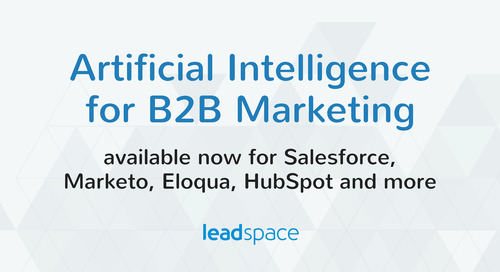 To register for the summit, visit https://summit.marketo.com/2015/. 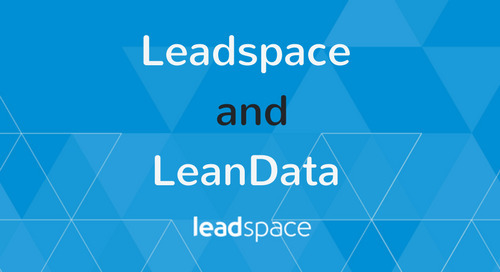 To learn more about the Leadspace solution, visit www.leadspace.com. 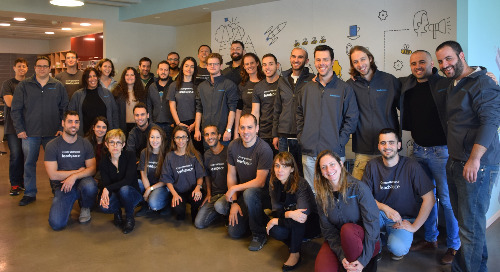 The Software & Services Division of SIIA (SSD) represents companies that develop the applications, services, infrastructure and tools driving the success of today’s high-tech industry. 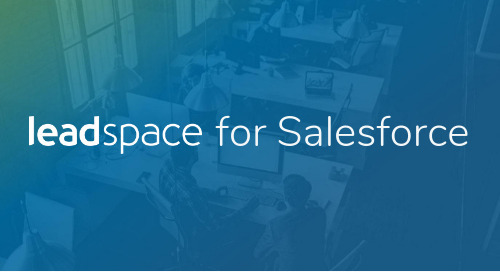 SSD programs and activities are designed to foster company growth and success by providing professional insights and strategy, executive networking, industry exposure and business development opportunities. 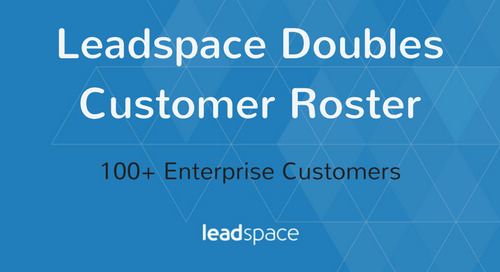 SSD member executives actively collaborate to share business and operational expertise, best practices, and new innovations to help companies efficiently build growing and successful businesses. 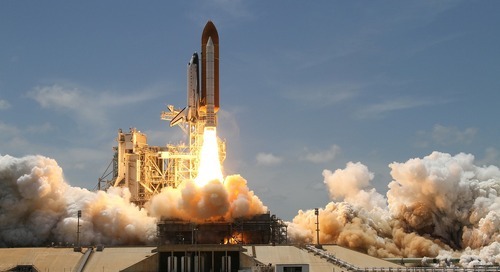 For more information, visit www.siia.net/SSD.